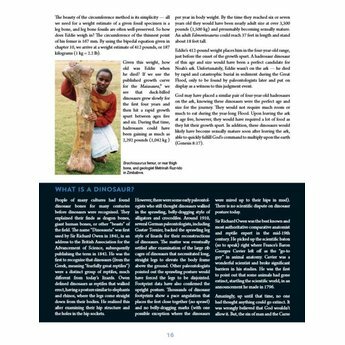 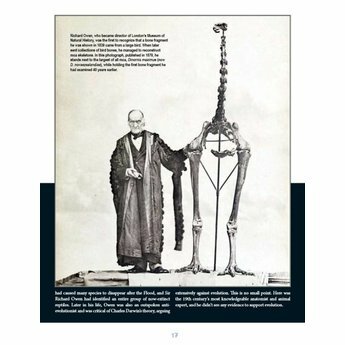 Dinosaurs are always portrayed in a way that pushes an evolutionary agenda. 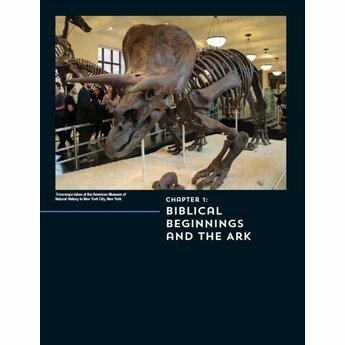 This book counters those arguments with solid, accurate, and biblically based science. 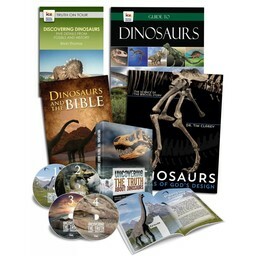 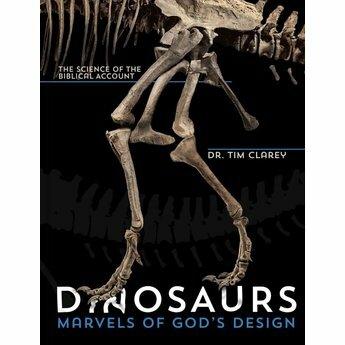 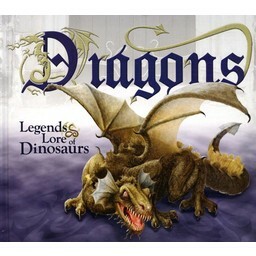 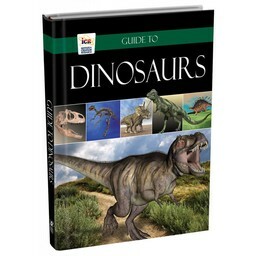 Dinosaurs don't disprove the Bible, they are part of God's creative glory!